PRO Koryak 170mm internal routing. PRO Koryak 70mm external routing. 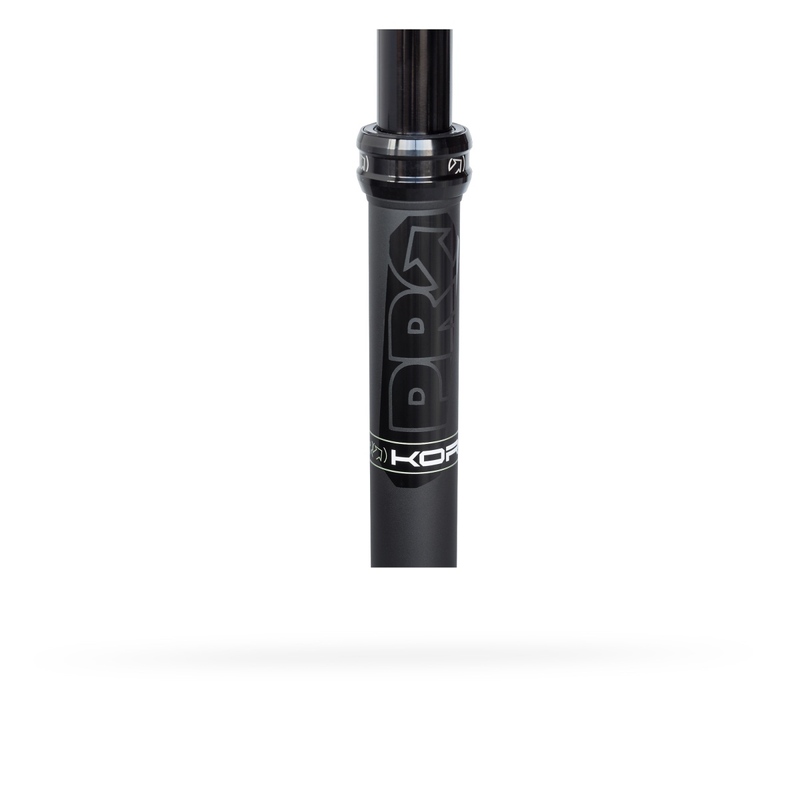 Riders looking for a long travel post for enduro bikes, medium travel post for XC racing, or a short travel post for gravel riding now have options within the Koryak dropper range. PRO Koryak dropper post with forged head. 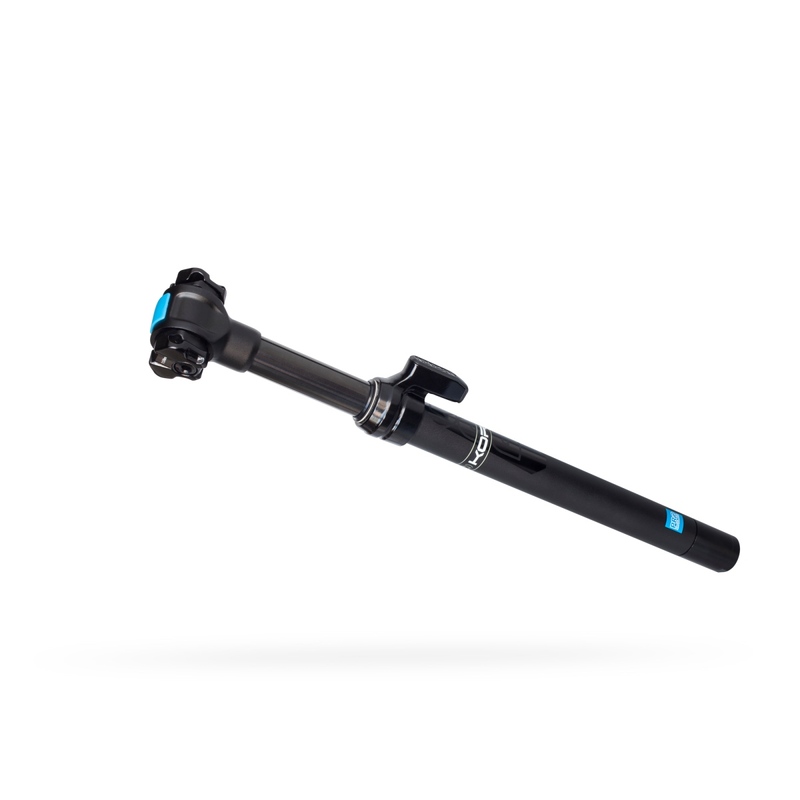 The PRO Koryak 170mm features internal cable routing and provides a total length of 507mm for large riders. 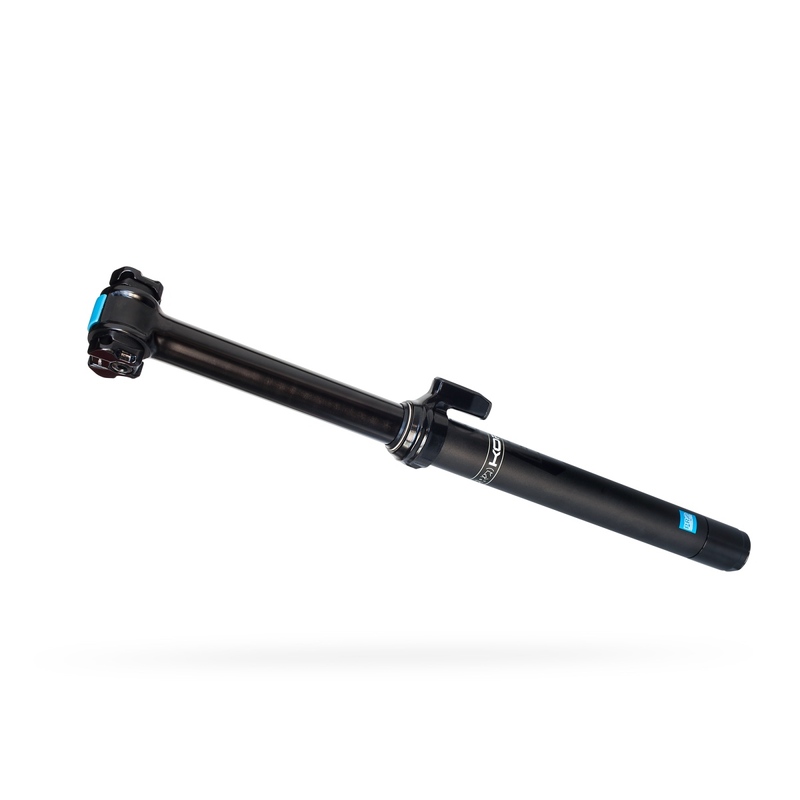 Both the 170mm and 150mm droppers are made from 3D forged lightweight AL2014 alloy and employ a 1-bolt clamp design to mount to the saddle. 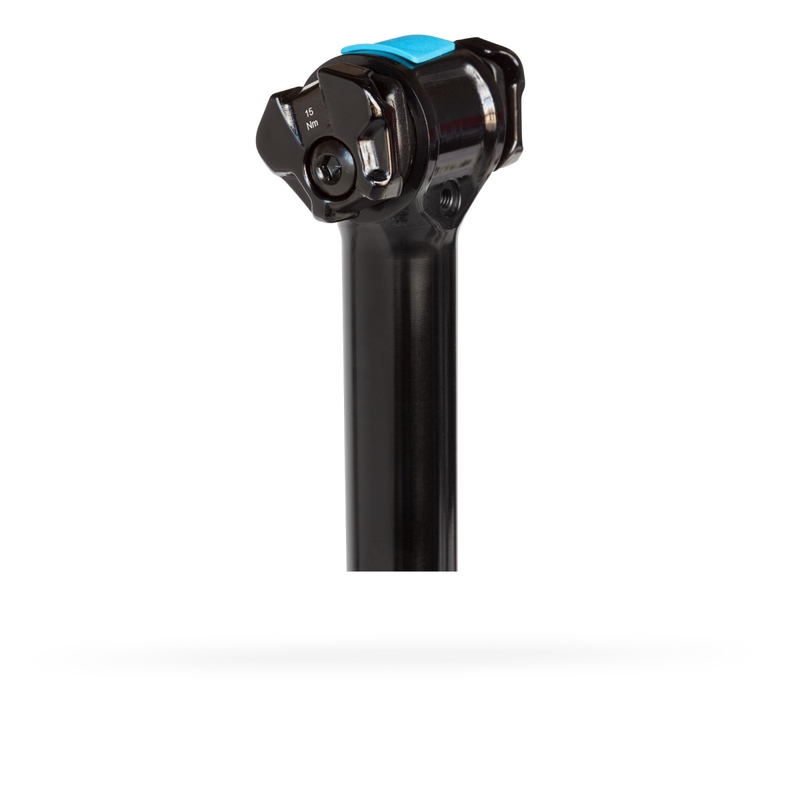 PRO Koryak 150mm external routing. routing around the bottom bracket. 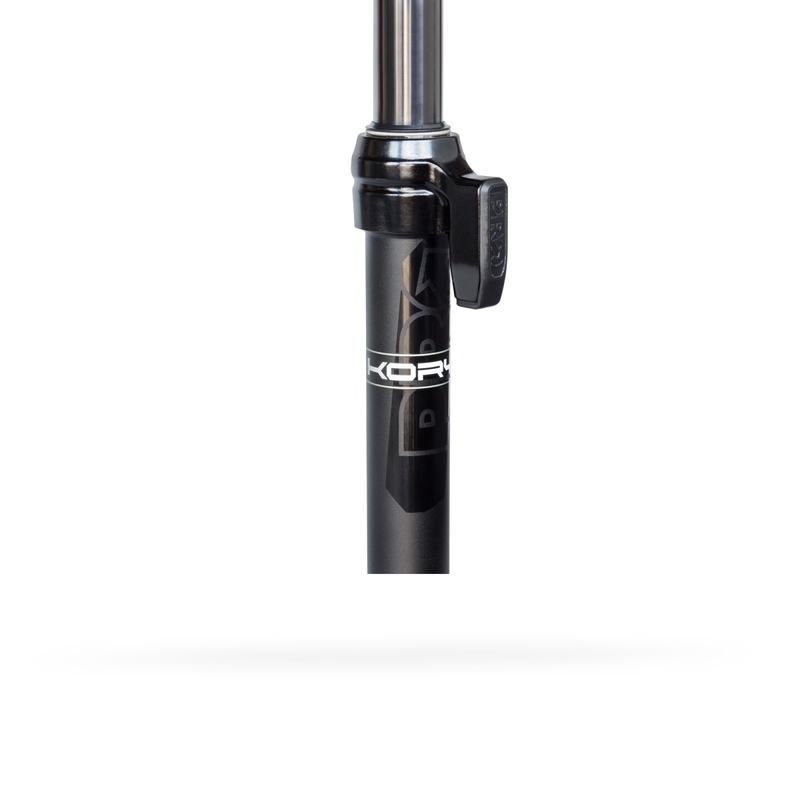 The lightweight, PRO Koryak 70mm dropper post can be used on XC or gravel bikes with 27.2mm seat post diameters where small drops in the saddle can make the difference between clearing a descent confidently or not at all. All versions are claimed to deliver smooth travel and come with a Shimano cable set allowing for adjustment at the dropper post lever. The 170mm and 150mm internally routed posts come with a new 1x lefthand lever, whereas the 150mm and 70mm externally routed posts come with universal up/down levers for use with 1x or 2x drivetrains. 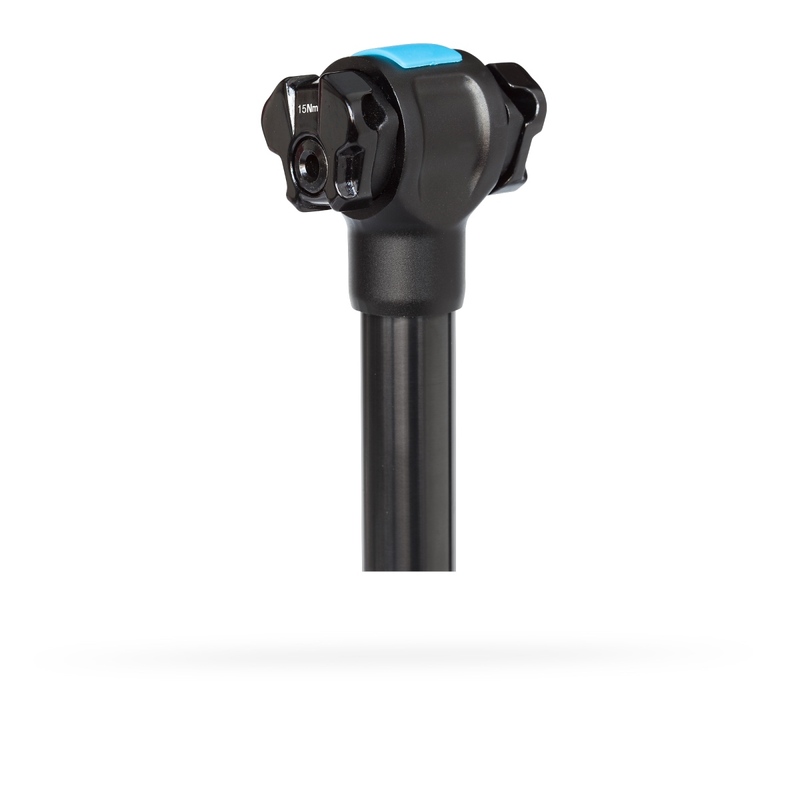 All new Koryak dropper post models will be available in October 2018. To learn more head to www.pro-bikegear.com. PRO Koryak 150mm internal routing.